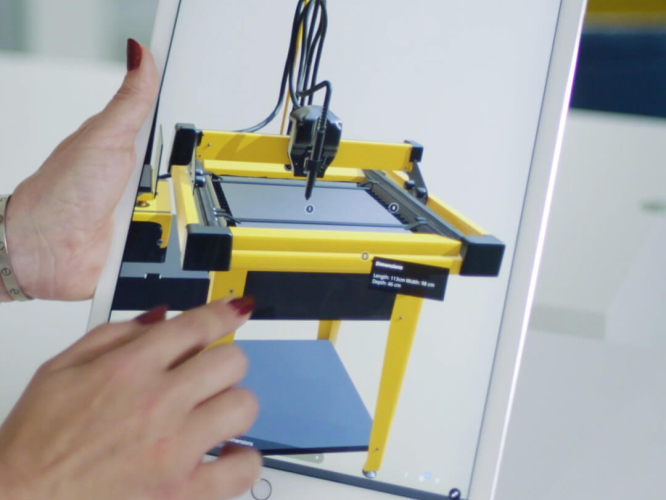 Augmented reality technology opens up a world of new possibilities for 3D content, particularly with the advancement of AR advertising within social media platforms such as Facebook and Amazon. Whilst it is fantastic to see new products within a printed marketing brochure, AR can take you a whole step further. Using a mobile device it’s now possible to view items to scale within any setting. AR can help inform buying decisions by showing your full range within the customers own home. 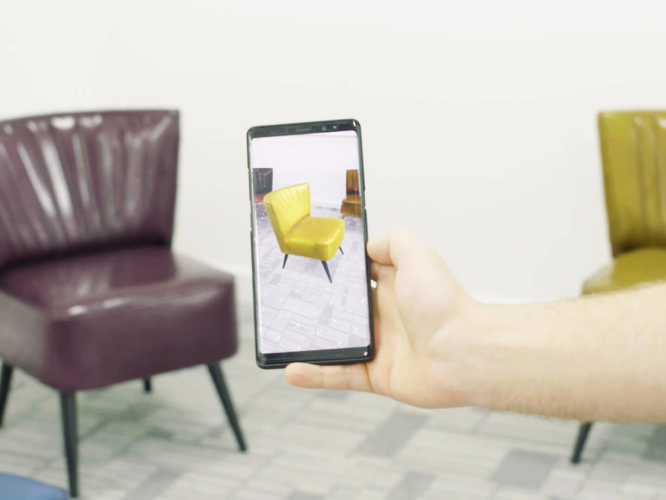 With endless e-commerce uses ranging from furniture and jewellery to sunglasses and kitchens, as well as providing onsite training and technical aids, augmented reality is becoming one of the fastest growing sectors in interactive visualisation.